To provide a high quality leaving care service in accordance with local and national policy and guidance. Build the necessary strategies, structures, policies, processes and information systems required to achieve this. Establish a service ethos to support, encourage and develop strong multi-agency working relationships. Set clear and achievable short, medium and long-term service objectives. Improve the delivery of independent living skills and planning. 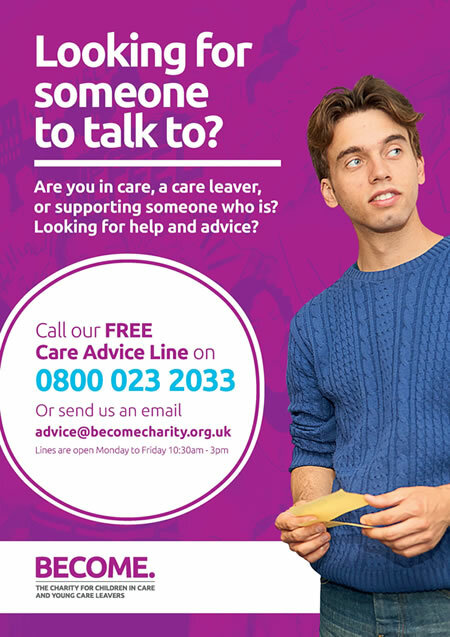 Improve how we consult and communicate with care leavers. http://www.nyas.net – If You Would Like Something Stopped, Started or Changed! Please note there will be two drop-ins in Chester during November as there is no venue availability in October.